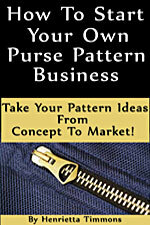 Lily Pocket Purse Pattern - Retail $12.00 [LGD128] : Wholesale Purse Patterns, Purse Patterns at wholesale prices for quilting shops, craft stores, and fabric shops. 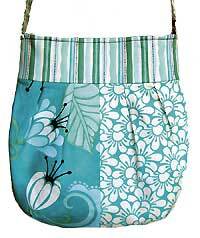 The Lily Pocket Purse pattern by Lazy Girl Designs has lots of pockets to keep you organized, can be worn either across the body or from the shoulder, and is the perfect size to carry every day! 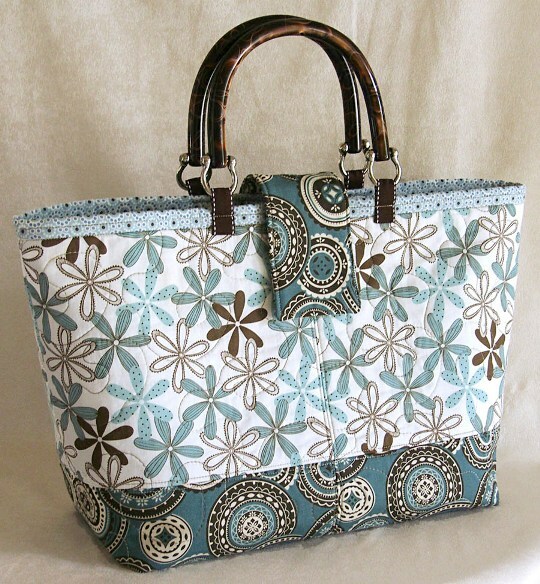 Finished size is 9" x 10 1/4" x 1". 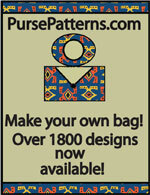 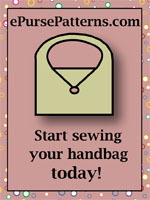 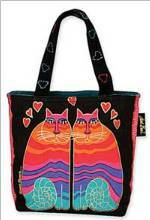 Pattern piece for the main bag body is included, along with lots of illustrations for an easy to make purse.